JJ Yu is a senior majoring in Finance and minoring in Global Markets and Society at University of Illinois at Urbana-Champaign. He is originally from Irvine, California. 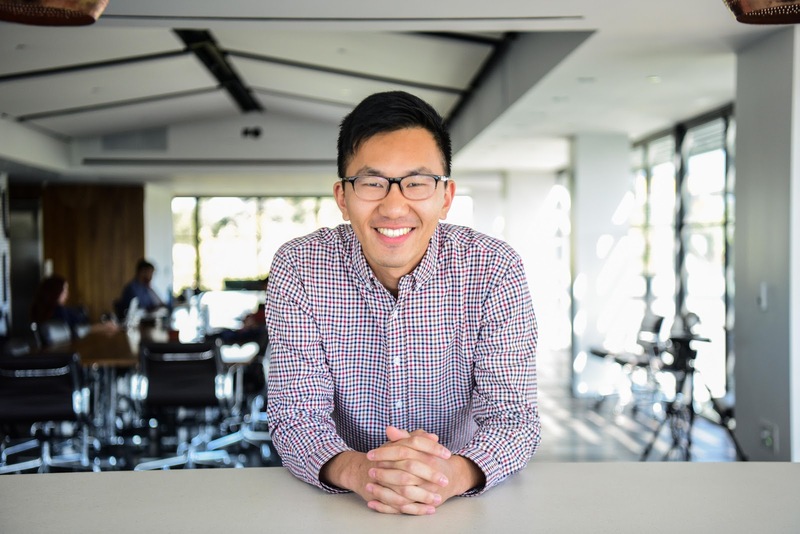 During his college career, he’s interned at a global exchange group in Beijing, China and an impact investment firm in Palo Alto, California. In Beijing, he participated in business development projects related to financial markets and fintech. Additionally, he engaged in preliminary business planning for an initial coin offering (ICO) project. In Palo Alto, he worked in legal & finance, supporting the firm’s operations and investment processes. JJ is passionate in pursuing entrepreneurial-driven solutions to the world’s problems.